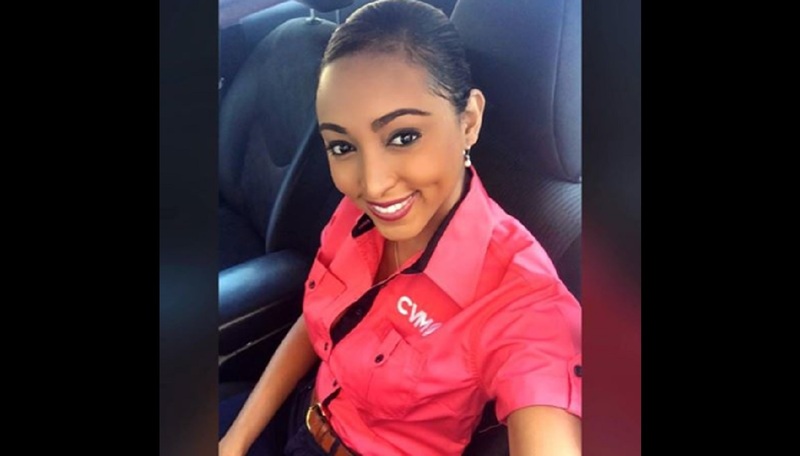 Attorney-at-law and former politician, Ashley Ann Foster has confirmed that she has left CVM TV. 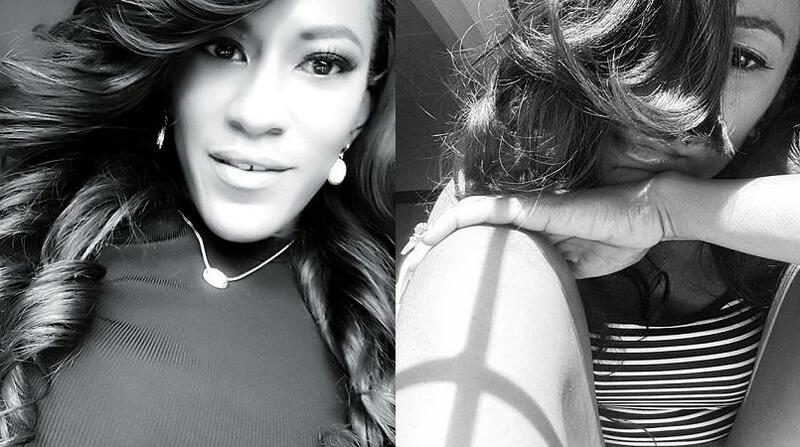 “I decided not to renew my contract at CVM to focus on my professional pursuits. 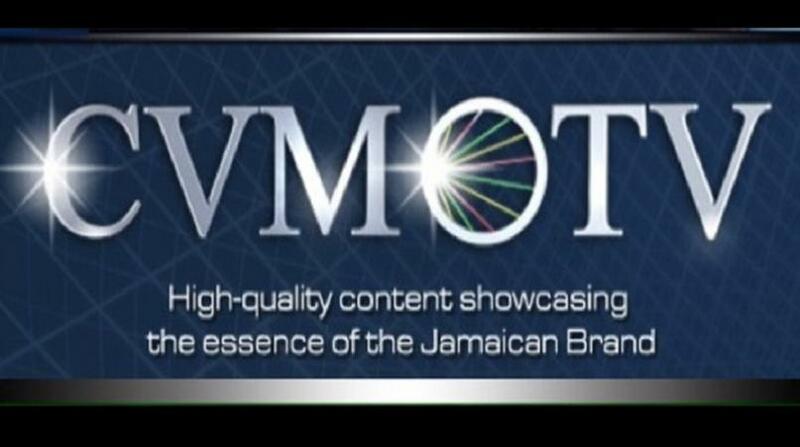 I had a wonderful time at CVM. I wish them the best of luck and I hope that CVM Live will continue to grow from strength to strength,” Foster told Loop News on Monday. Foster also said that she will not be making a return to the political arena. Foster resigned from the Opposition People’s National Party (PNP) in August 2017 to take up the position of co-host of CVM Live. At the time, she said the decision to resign her membership in the PNP was in pursuit of transparency and fair play in her media engagement. Foster represented the PNP in the February 2016 General Election in the Central St James constituency. She lost the seat to the Jamaica Labour Party’s Heroy Clarke. 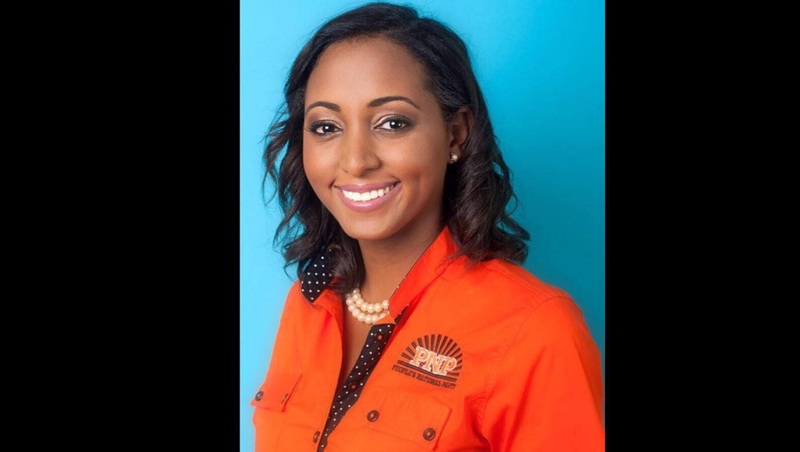 She also served as campaign spokesperson for the Audrey Smith Facey team in the candidate’s unsuccessful bid to replace Portia Simpson Miller as the party’s standard bearer in South West St Andrew.